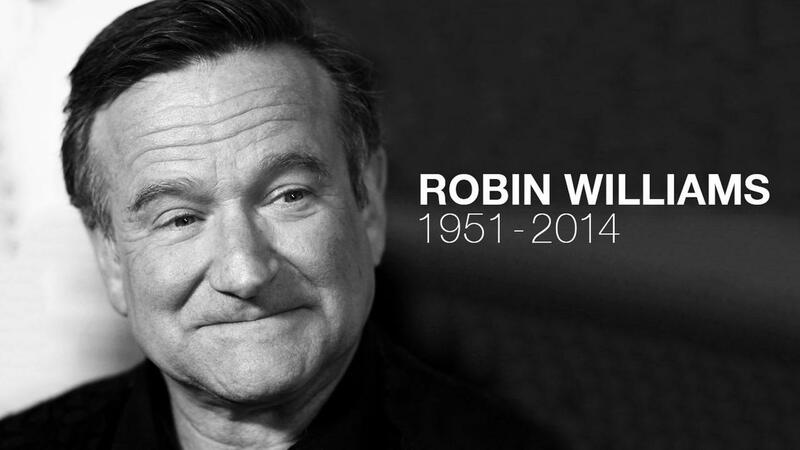 On August 11, 2014, Robin Williams, famed actor and comedian, was found dead in his home in Tiburon, California. After his death, it was released that Williams had been suffering from severe depression and was in the early stages of Parkinson’s disease. Williams was born on July 21, 1951, in Chicago, Illinois, but as a teen his family moved to Northern California where he graduated high school in 1969. He later attended Claremont Men’s College and the College of Marin before studying acting at the Julliard School in New York City. 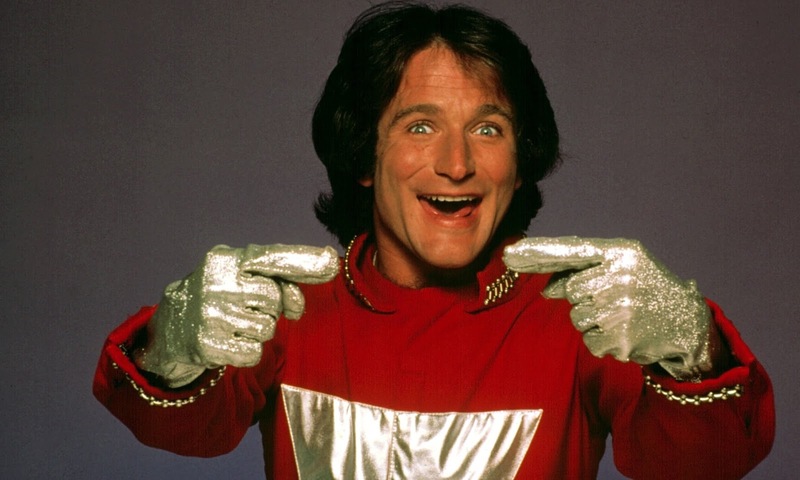 His original rise-to-fame began with his spin-off television show, “Mork & Mindy,” and continued with his roles in films such as “Dead Poets Society” (1989), “Hook” (1991), “Mrs. Doubtfire” (1993), and many others. Also known for his voice acting, Williams is recognized as the beloved Genie in Disney’s “Aladdin” (1992). 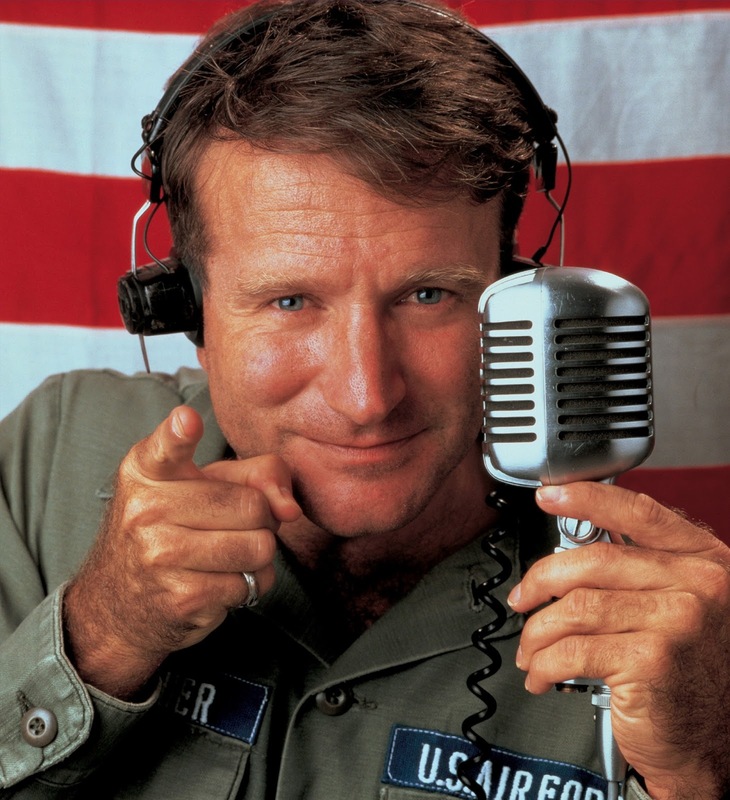 Recognized in the acting community for his diverse talent, Williams was first nominated for an Academy Award for “Good Morning Vietnam” in 1987 and later won an Academy Award for “Good Will Hunting” in 1997 in the best supporting actor category. Other awards include two Golden Globe awards for his role of Mork in “Mork & Mindy” in 1978 and 1980, as well as a Screen Actors Guild Award for Outstanding Performance by a Cast in a Motion Picture in “Birdcage” (1996). 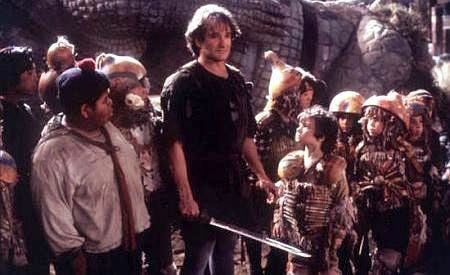 Williams received many other awards for varying roles. 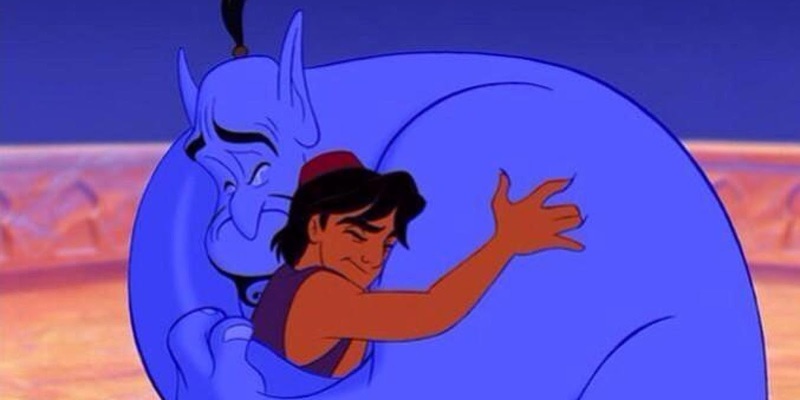 Many other celebrities spoke out in tribute after the passing of Robin Williams last year. See the video below for thoughts from Williams' previous co-stars, Ben Affleck and Matt Damon. Movies, television shows, and music are all a part of history. 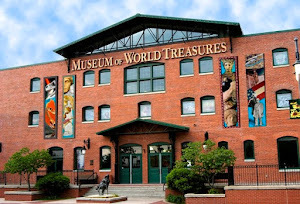 Located in the Museum of World Treasures are artifacts related to other Pop Culture icons such as Marilyn Monroe, Lucille Ball, Elvis Presley, and more. Come experience the works and wonders of these past talents. 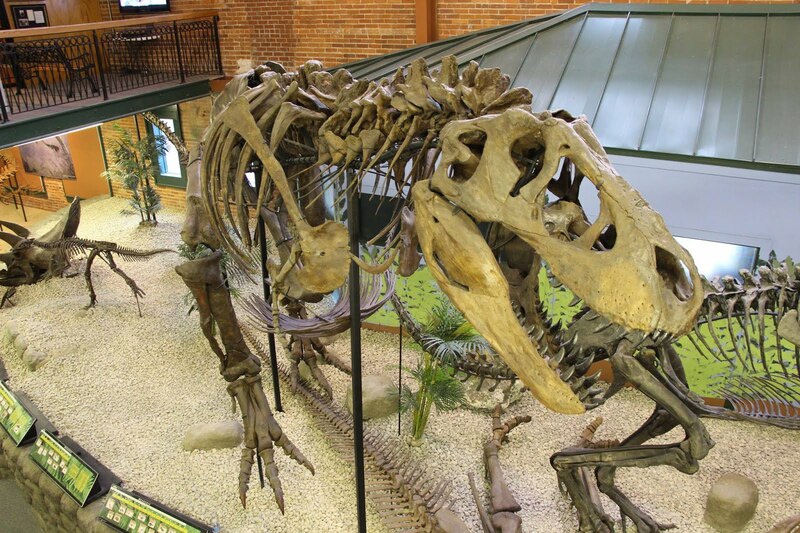 Learn more at our website, www.worldtreasures.org, or call (316) 263-1311.